Do you want to store your classic car or your family heirloom vehicle? Whether it’s your weekend driver or the one you just can’t part with, Super Toys Storage has you covered with 24-hour climate controlled, secure storage for whatever car you have! 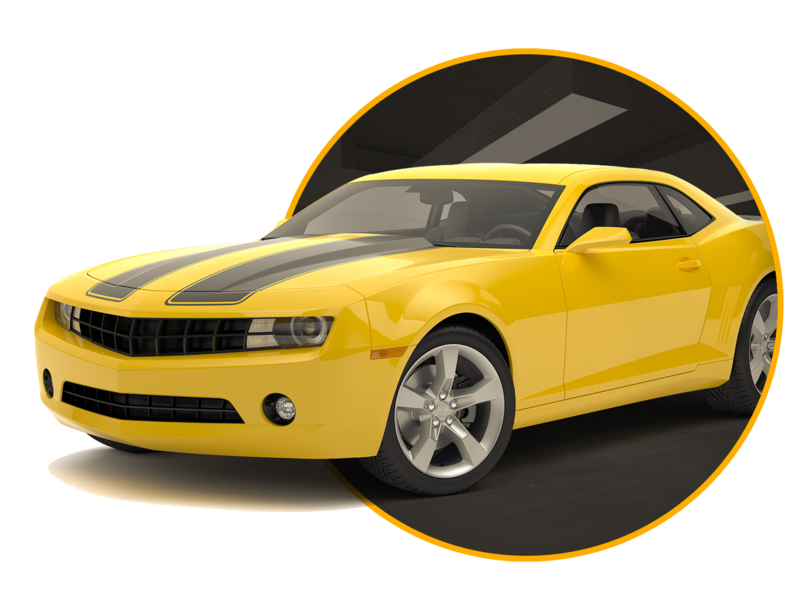 Super Toys Storage is secured with around the clock video monitoring and remote key access, so rest easy, because your vehicle is parked in a safe spot. We know it can be costly to store your prized possessions, so call and ask us about our reasonable rates. Store your car stress free for just a small fee!